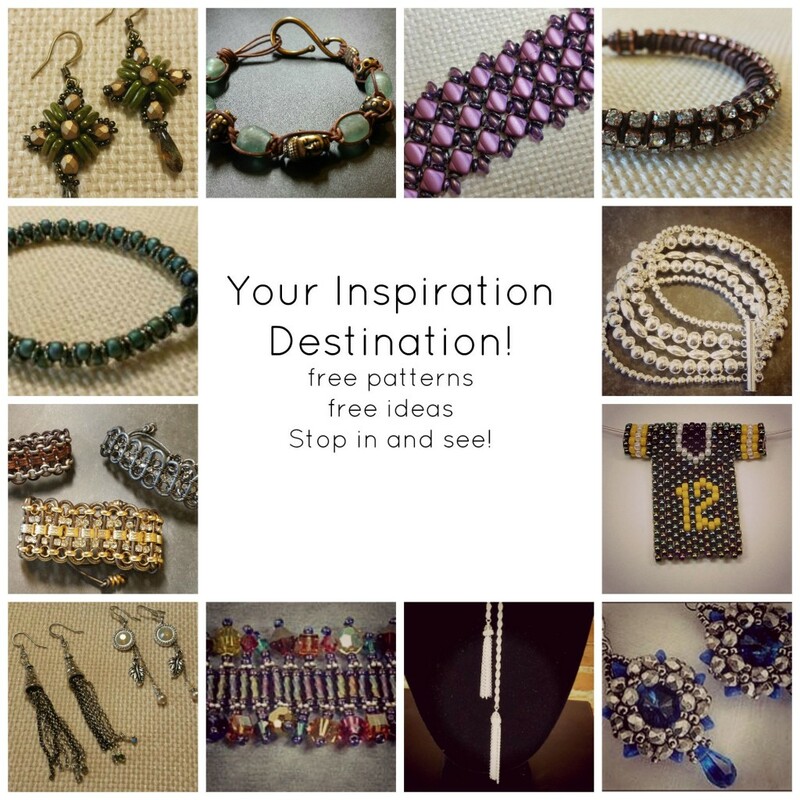 We have tons of FREE patterns and original designs to share with you! Purchase your supplies, grab a pattern, snap a picture and be on your way to creating some unique jewelry! A great way to spend a morning, afternoon or evening…especially with a friend or child! If our workshop space is not being used for a scheduled class, you are welcome to create here in our well lit and air conditioned work space!